Post pics of Tyrant glitch's or other strange things. 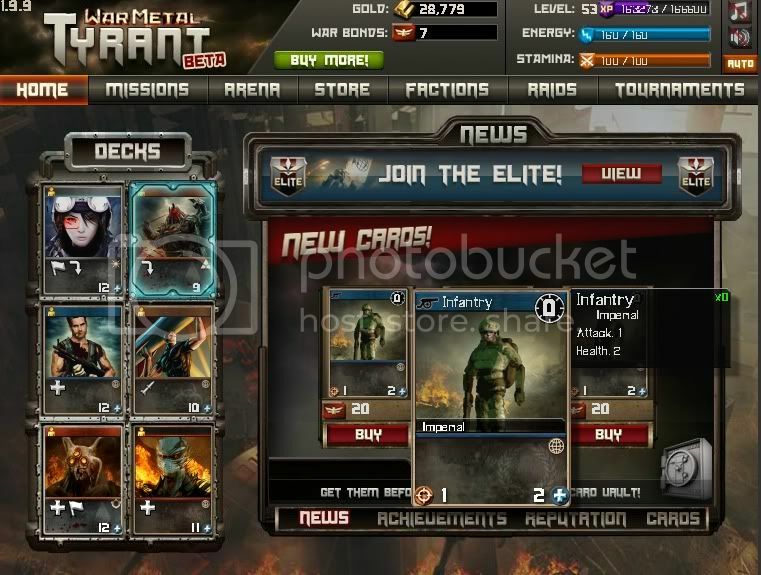 This one was when Infantry became the promo card for a few hours. Was very funny. That would have been ver sad.